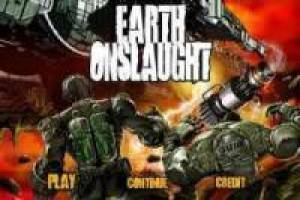 Play the game Onslaught Earth to protect our military base of an alien invasion in one of our many games Friv we offer online. 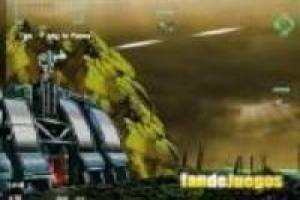 You are in a settlement outside the civilization and an army of alien ships threaten our base. Neutralize enemy threats defending our research center building defense towers and cannons. 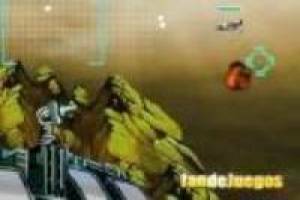 Can you fight this interplanetary war ?. 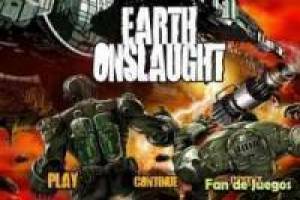 Enjoy the game Earth Onslaught, it's free, it's one of our Friv games we've selected.